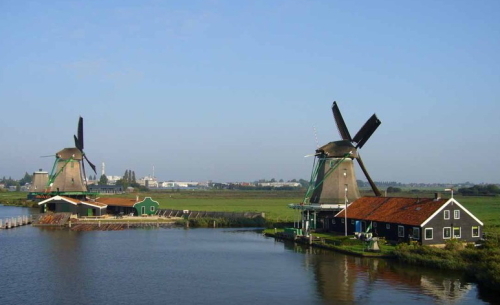 Zaanse-Schansis one of the largest windmill village in the Netherlands. 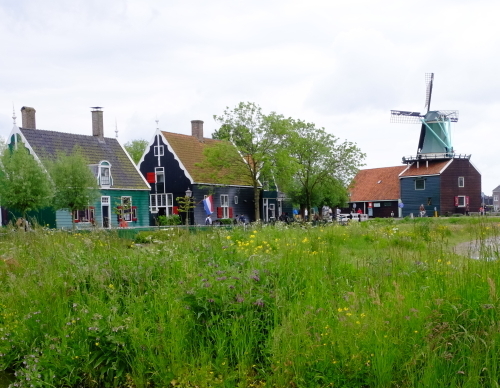 There is atraditional private house of the village at the Zaanse Schans, historicpreservation district, also home to people now. 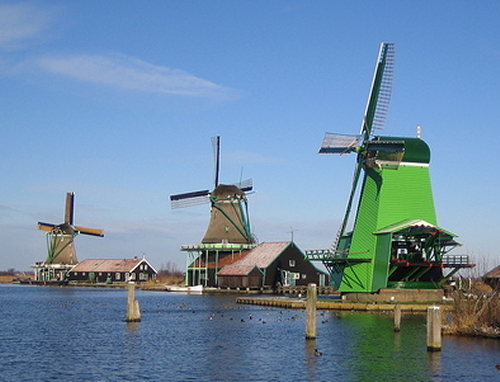 Originallywas a windmill group, which was built along the river Zahn in the 17th and 18thcenturies.